Home / SkinCare / Bodyenrich Aftershave Oil. The Bodyenrich Aftershave Oil is made from a supreme blend of skin loving ingredients. Bursting with nutrient ultra-rich oils, of avocado, evening primrose, kiwi seed, meadowfoam seed, rice bran, vitamin e and arctic crandberry extract, this aftershave oil provides intense hydration whilst soothing and aiding skin for superior protection. Pure essential oils of cedarwood, patchouli, lime and clove all infuse to provide a revitalising, refreshing and uplifting aroma that captures your senses and influences your well-being. 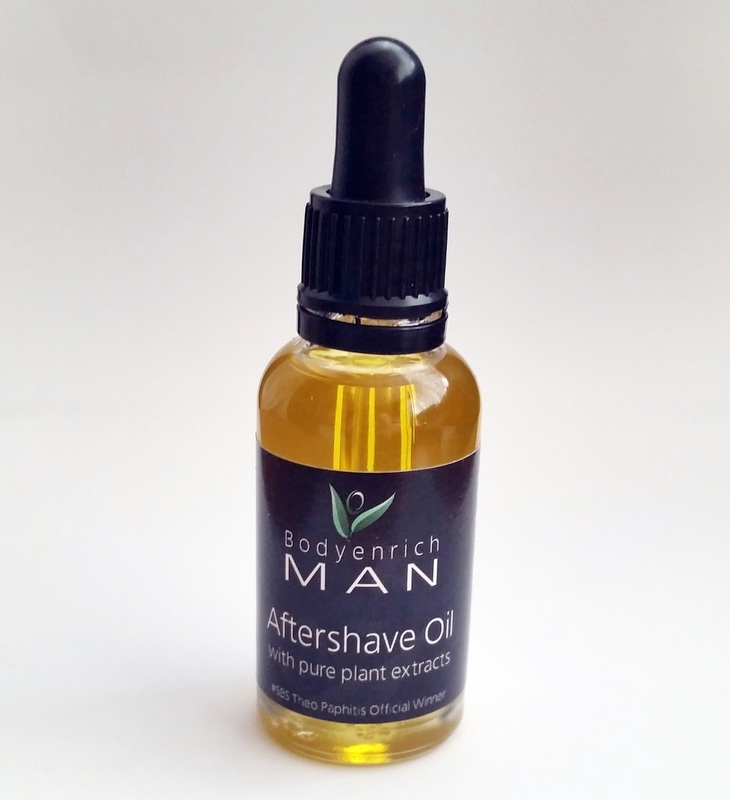 The aftershave oil is free from any preservatives, alcohol, wheat, soya, dairy, nuts, SLS, detergents, silicones, petroleum, sulphates, animal products, mineral oils, making it a must have aftershave oil in your skincare routine and is suitable for vegans. Using an aftershave oil helps to replenish moisture and restore skin’s balance without leaving an oily feel. 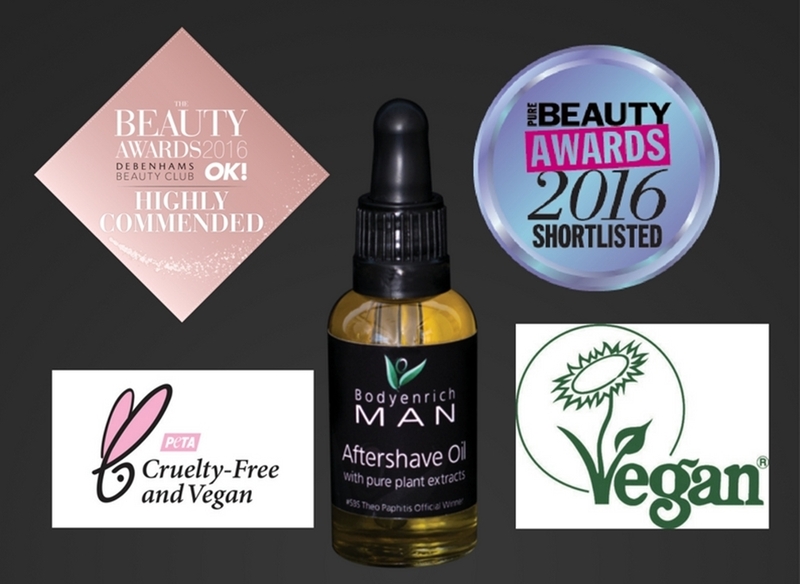 The Bodyenrich aftershave oil is a light facial oil which melts into the skin whilst soothing, calming and deeply moisturising. Using the eye dropper tool, you only need a few drops to massage into skin after shaving. If you use a moisturiser or gel, you can still use the aftershave oil to add an extra boost of hydration and skin protecting qualities to your already skincare routine. Remember an oil can penetrate a moisturiser, so this is why its applied after your moisturiser when used. After application of the Bodyenrich Aftershave Oil, my skin felt smooth and soft without feeling greasy. 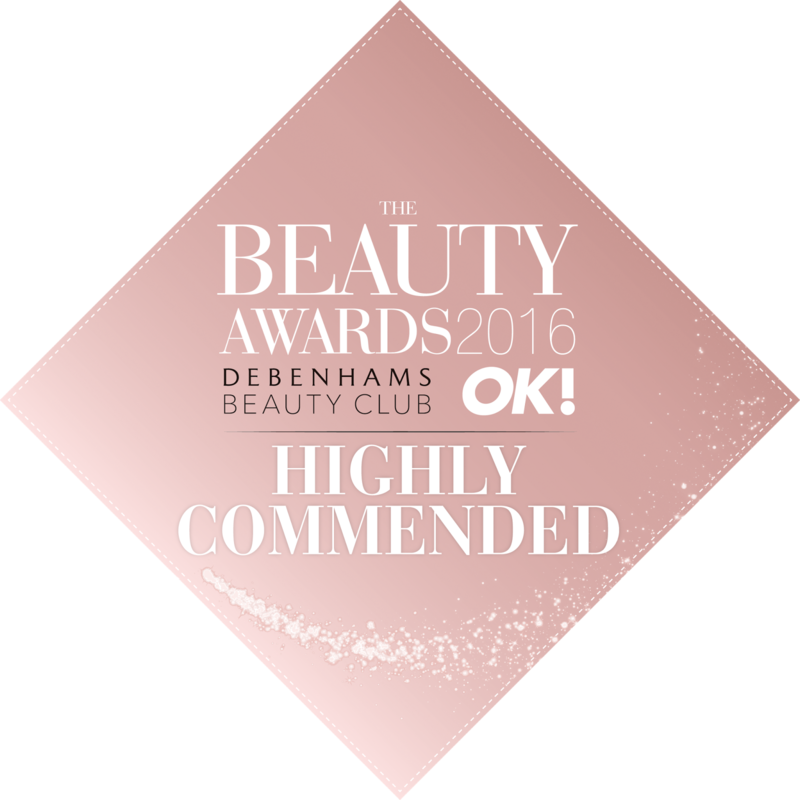 I was impressed on how quick the oil absorbed, whilst also nurturing my skin throughout the day and giving skin a natural healthy appeal. Bodyenrich is the ultimate in luxury skin care, their handmade nourishing products are packed with eco-friendly ethical ingredients and are made in small batches. Just remember when u pick up your razor, to pick up and use the Bodyenrich Aftershave Oil! X Neil.